First of all, what is a Sitemap? Short answer, sitemaps make it easier for search engines to find all the content on your website. 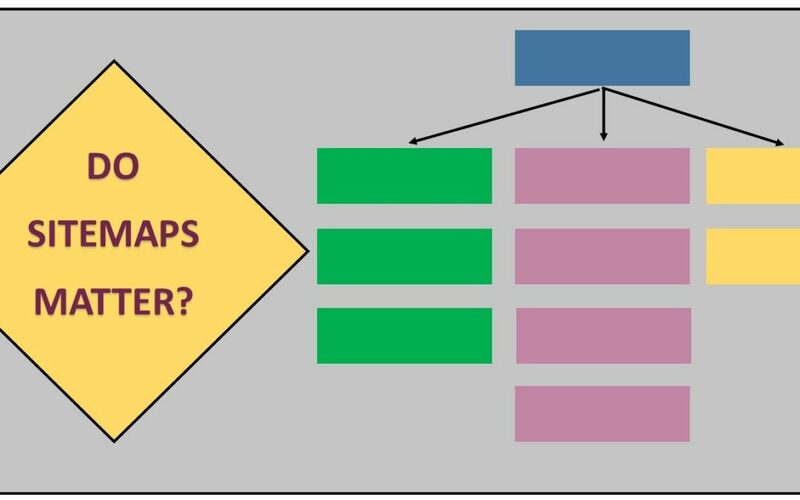 Sitemaps are a sort of flowchart for your website. They not only allow both visitors and website design professionals to quickly understand your website organization, it also helps maximize your website content organization as perceived by search engines. HTML is for people and XML is for search engines. An HTML sitemap helps users (visitors, members, etc.,) in finding the content they are searching for, enhancing UI (user interface) and UX (user experience.) The HTML type of sitemap helps website managers and designers to consistently update and add content. XML sitemaps are code-based, not seen by people, used to inform a search-engine of the content within a web page, how often content is updated, and finally the general relevance of pages in relation to each other. Sitemaps enhance the navigation capabilities, making the website more user-friendly overall. Users and designers can view the sections of the website and the links all on one page. Employing a content-first design concept keeps the focus on the audience, clearly guiding content organization decisions. User friendly organization is critical for websites communicating diverse information, such as a festival or on-line magazine. 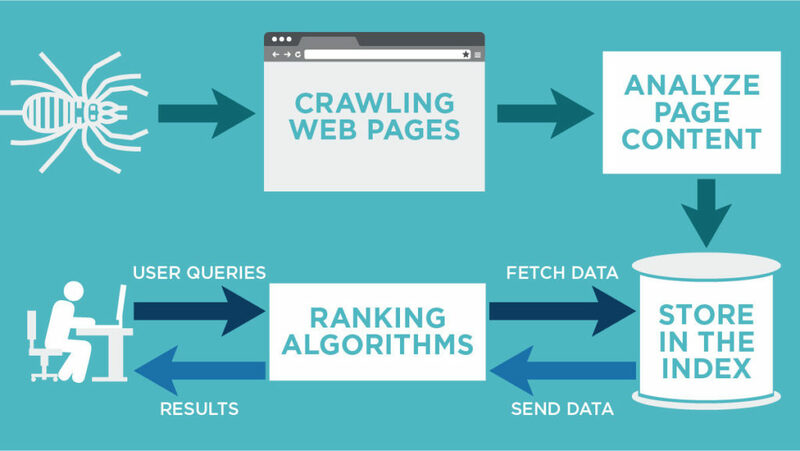 Search engines need to quickly crawl a website to find and identify information applicable to a specific search query. The site map assists this process presenting website pages in a logical order, with the most relevant content pages at the forefront. Most every website building platform tool makes it easy to create a sitemap so there is no reason not to take advantage even if your website is simple and straightforward. An HTML sitemap placed on the homepage of the website displays all individual pages within the website at a glance. This lets website visitors have access to each page of the website right there. An HTML map, critical to a complex diverse website is not necessary for a simple website with all pages easily accessible through the navigation bar. An XML sitemap, however, increases the number of pages that are crawled and indexed by the search engine leading to a higher page rank, recommended for all websites. A mobile sitemap is not necessary for responsive websites that display or load content consistent with standard browser capabilities. Only URLs using presentations specific to feature phones are counted as mobile URLs, all the others are still listed as web URLs.